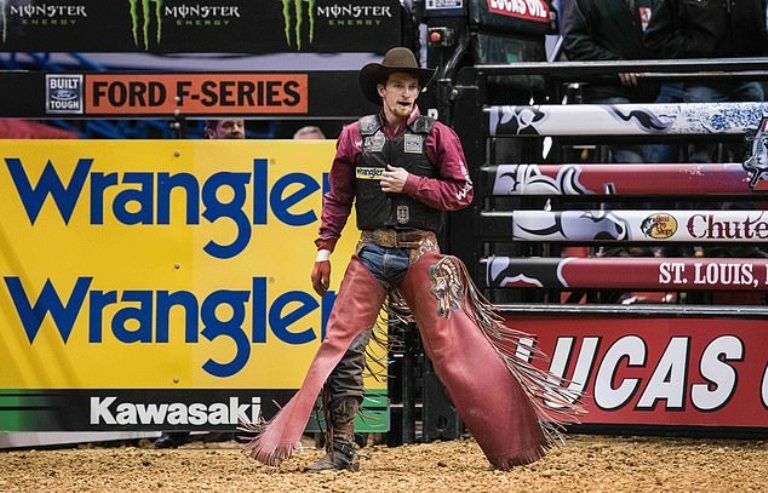 25-year-old Mason Lowe has passed away after a bull crushed his chest during a competition. 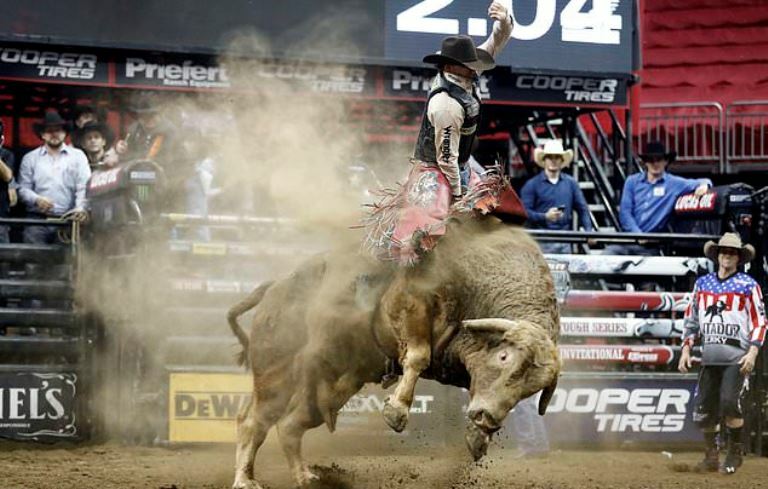 The professional bull rider ranked 18th in the world died at the National Western Stock Show in Denver. Mason from Missouri was wearing a mandate protective vest when a 1,700-pound bull’s hind legs came down on him. 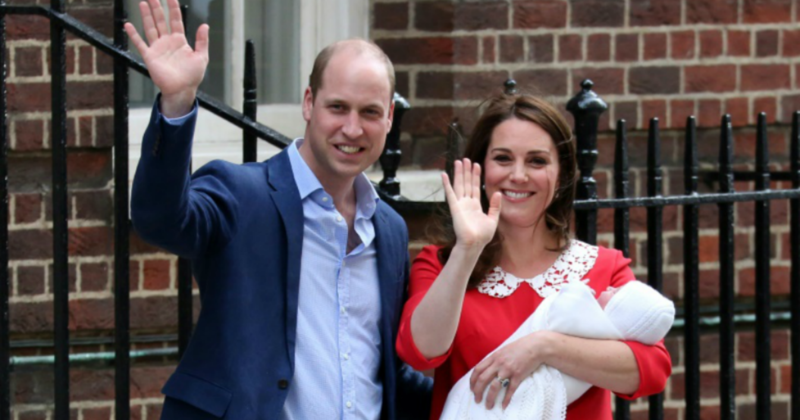 The 25-year-old managed to stand up for a moment before he grabbed his chest and collapsed. He was rushed to a hospital where he passed away. He was injured while coming out of a chute on the bull and tried to stay on for 8 seconds. According to a witness, Mason fell off and was stomped when he tried to stand up. 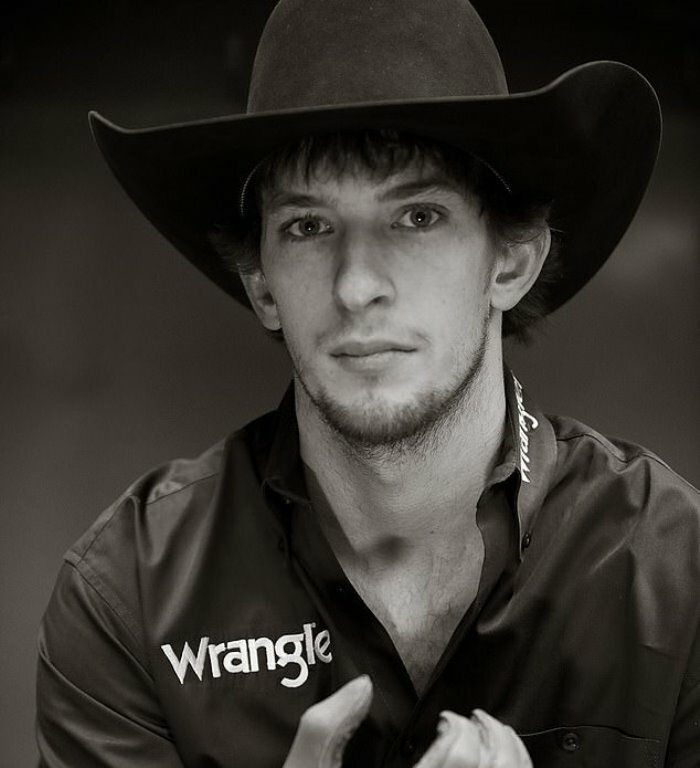 Professional Bull Riders CEO Sean Gleason said the group and the stock show extend their sympathies to Mason’s family. 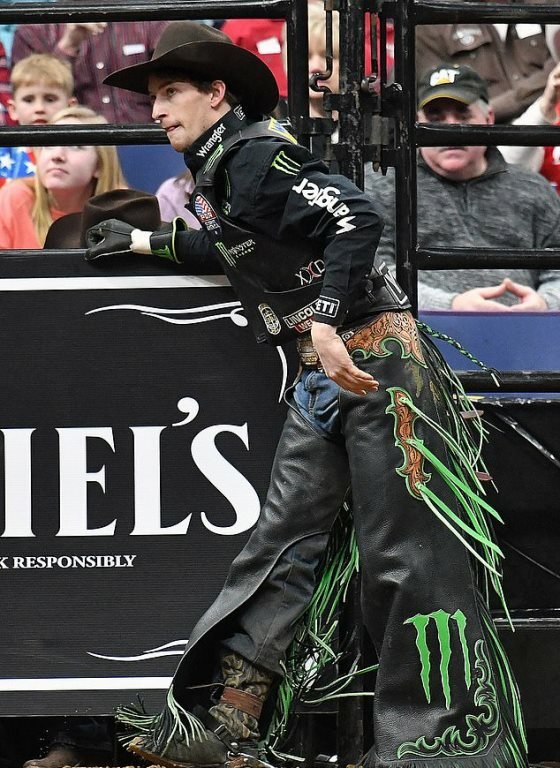 “We are deeply saddened to report that Mason Lowe passed away this evening following injuries sustained at the PBR event in Denver,” Gleason said. Witness Gerardo Alvarez told CBS Denver: “He was thrown off the bull and while he was on the ground the back legs stomped him in the chest while he trying to get up.